Lauren Jauregui has spoken about what road she would love to see the hugely successful #metoo global movement take next year. Speaking to Billboard, she declared: "I would love to see the #MeToo movement become even more inclusive and intersectional. "I hope to see the divine feminine awakened in men, and for them to start to be self-reflective and do some of their own emotional labor and not depend on women to do that for them, and see that growth, because that will change a lot of things -- men holding each other accountable and responsible for the way that women are treated, and that becoming common sense and common language." 2018 saw the continuation of the #metoo movement as a platform for women to talk about the sexual harrassment and abuse they have suffered. Jauregui's hope for 2019 would see the actual source of the issue being addressed before it can surface and become a problem. 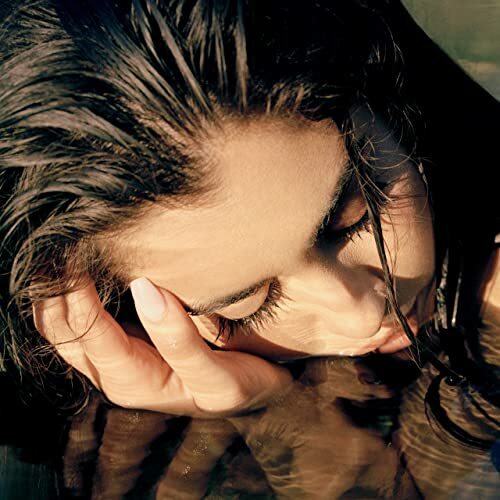 Jauregui continues to flourish as a spokeswoman and a source of inspiration for young women worldwide whilst continuing her successful solo career as a profound singer-songwriter.